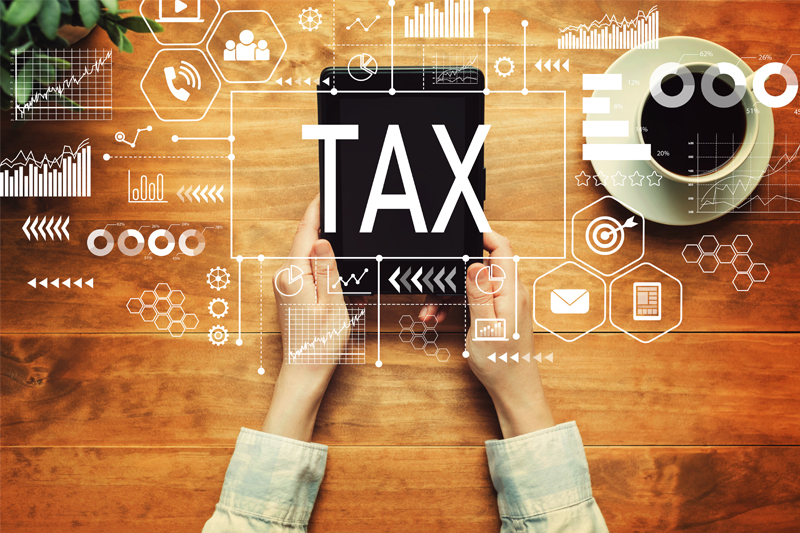 From April, more than one million businesses with turnover above the £85,000 VAT threshold will be required to keep digital tax records and submit their VAT return using software. Pandle’s Lee Murphy discusses. The ‘Making Tax Digital’ initiative will affect you if you are self- employed or operate as a limited company and do a VAT return. Not heard of it? Don’t worry, you are not alone. According to a recent report by the House of Lords, 40% of businesses affected haven’t heard of the MTD programme. Nonetheless, HM Revenue & Customs (HMRC) says it has already issued 200,000 letters to businesses with “to ensure they know about the changes and how to prepare” and intends to push ahead. The MTD initiative will change the way that businesses file their VAT returns, and hopefully it will make the entire process much easier and possibly cheaper too. Currently you, or maybe your bookkeeper, probably submits the quarterly VAT by logging in and adding the VAT figures onto HMRC’s website – this is what 71% of businesses do. In April, this will change. Instead, you will have to submit your return via an electronic upload from your accounting software package, which will need to be aligned with the HMRC system. For some businesses the move to MTD will come with minor costs. If your existing software will not provide the link, you will need to switch to one that does. If you need to invest in new software then this will be a priority for 2019. Leaving it until the last minute means you could risk missing the MTD deadline because of the time involved in setting up new systems and making sure they are aligned with HMRC. If you are using a paper-based system, then you need to change to software. This may sound grim for people who love paper or Excel, but you may be pleasantly surprised. Modern online bookkeeping software can do all sorts of labour-saving activities automatically, such as checking the banking and sending chase emails to late-payers, so you may find it quickly saves you time. Best of all, much of the bookkeeping software out there is free or very low cost. If you don’t fancy doing it yourself, it is best to speak to the accountant who usually does your tax and other matters. However, HMRC’s intention is that the change should be straightforward, and its intention is that people spend less on accountants, not more. 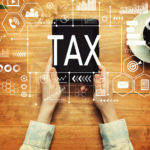 Many people will find going digital will have longer term benefits for their business, not least because they will be able to log into a personalised digital tax account from HMRC where they can clearly see how much tax is owed. Staying on top of your company finances is essential for the lifeline of your business. While MTD may seem like unwelcome hassle, if you prepare for it, life could be about to become just a little bit easier.